150 ml Water Sachets The water used is specially UV treated before packing to clear the water sachets of all impurities. Special plastic that is used can give the product a shelf life of up to 1 month at ambient temperature. 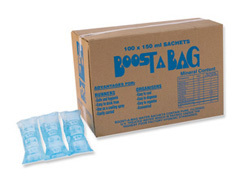 The water sachets are manufactured with the runner or adventure enthusiast in mind.